How do you stop the spread of germs when up to 72% of employees go to work when they’re sick? 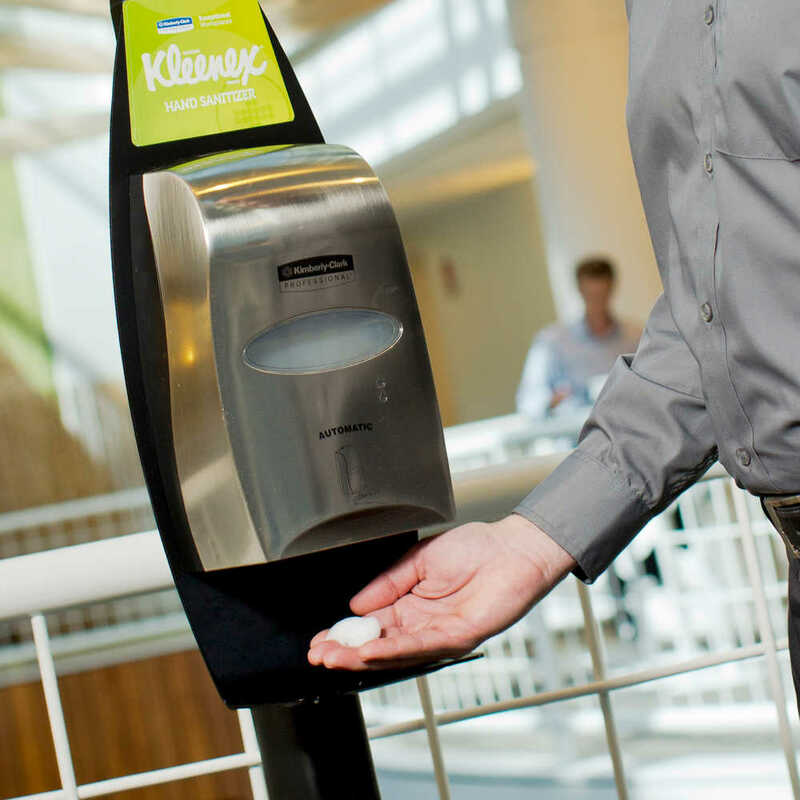 Start by offering Kleenex® Moisturizing Instant Hand Sanitizer at your workplace to help protect other employees and maintain the productivity of your team. 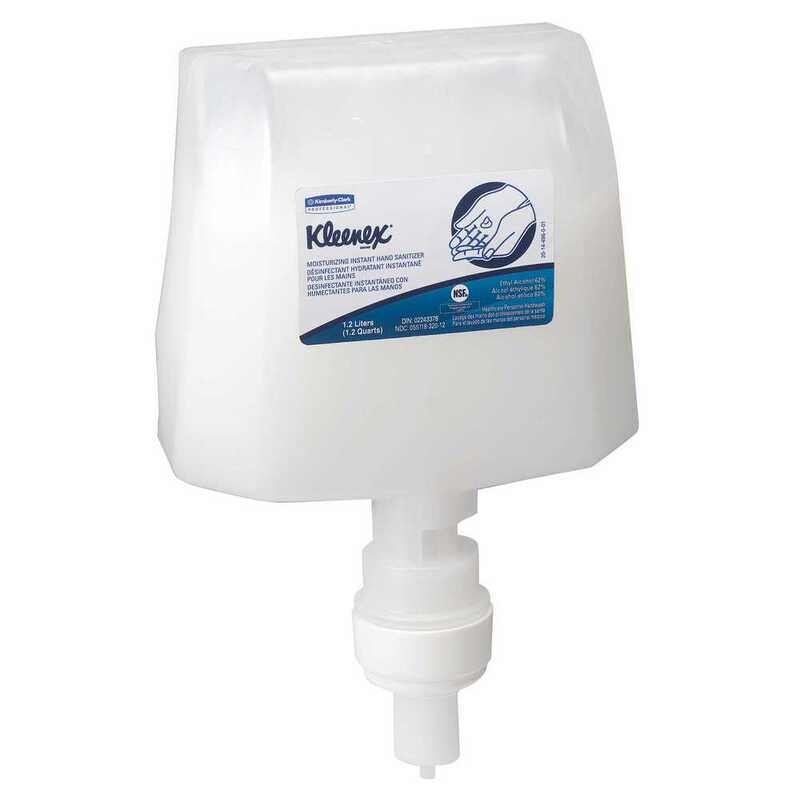 It kills 99.9% of germs in as little as 15 seconds to help reduce the spread of germs at your home or business. 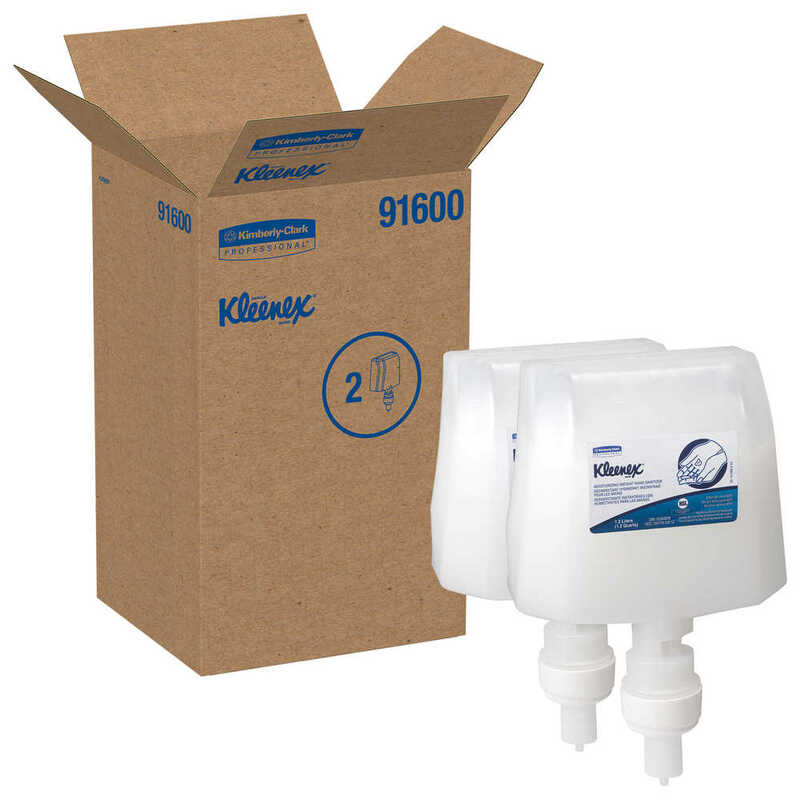 Buy it in bulk and help keep your employees and guests healthy. 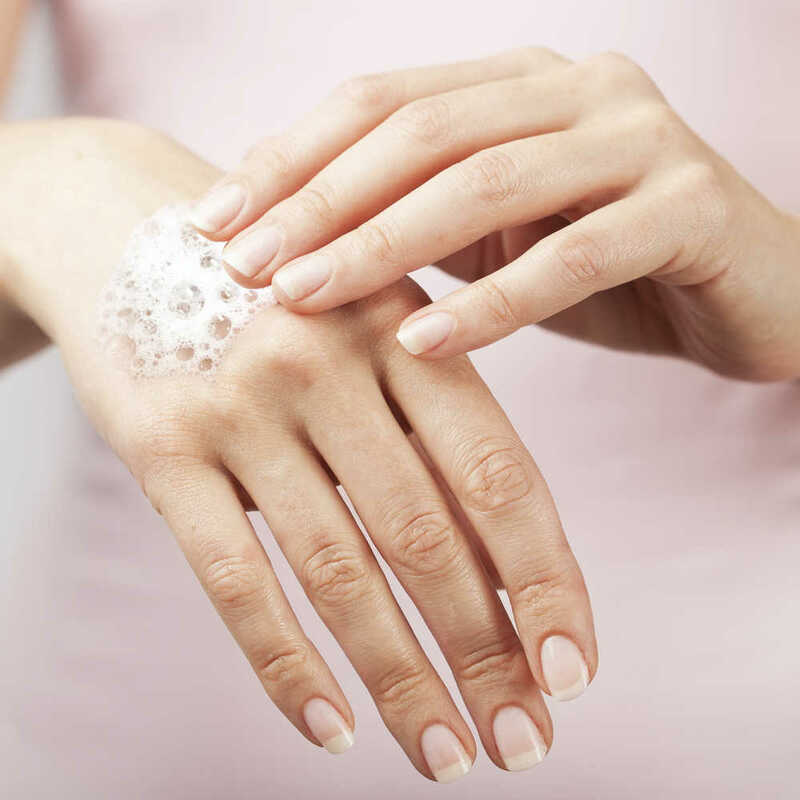 It’s gentle on hands (with moisturizer built in), dermatologist tested and latex compatible to help reduce the risk of glove degradation (appropriate for use at a hospital or medical office). 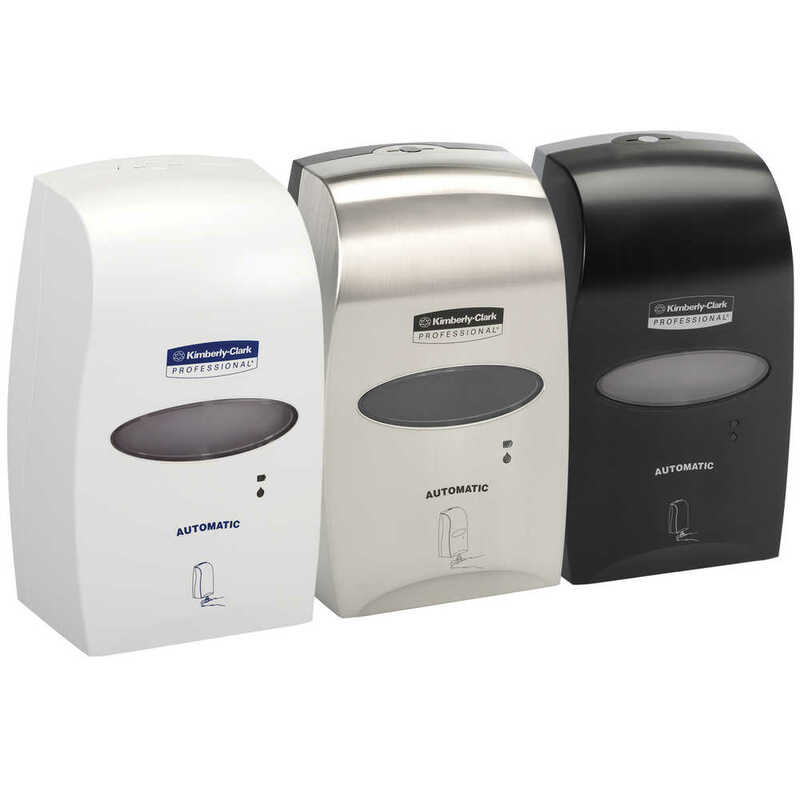 This no rinse instant hand sanitizer is an important part of creating your own healthy workplace. 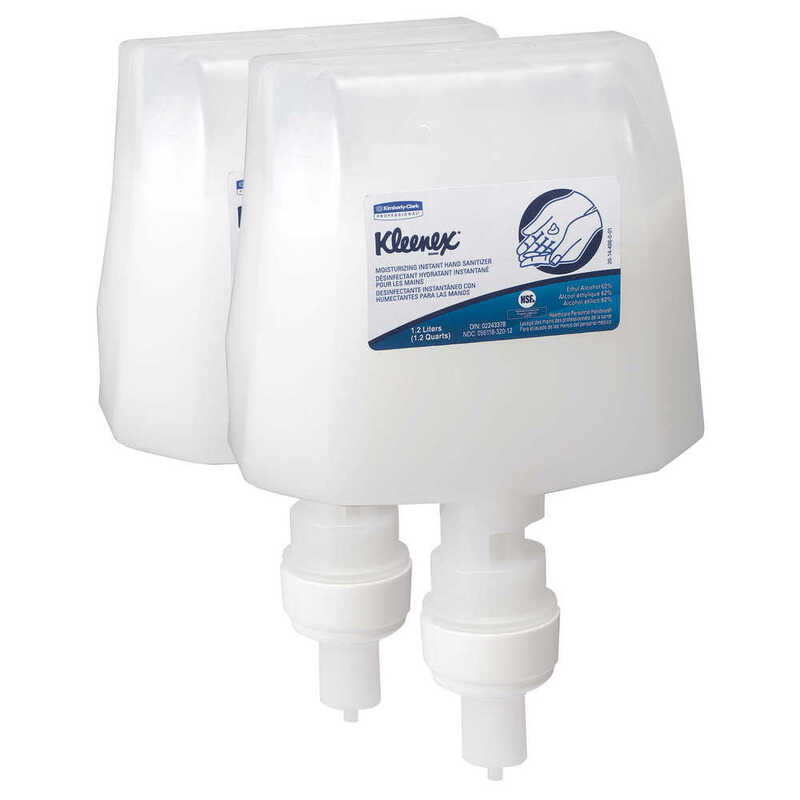 It’s an important part of the Kimberly Clark “HYGIENIFY” protocol - wash, wipe and sanitize –reduces the probability of infection from colds or flu in the workplace by 80 percent.